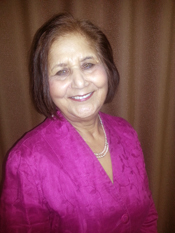 Shashi Misra Kalia immigrated to Canada from Punjab, India in 1961 and couldn’t speak a word of English. 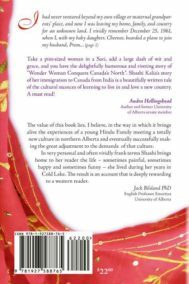 She prides herself for being the first Hindu pioneer woman in Cold Lake, and had never dreamed that she would write a book about her journey. To keep the authentic tone of the book, Shashi has used the voice as a young immigrant with no formal English training. Any grammatical errors or expressions are deliberate, enabling readers to fully immerse in her story. of the University of Alberta, and a member of the Writers Guild of Alberta. Shashi is now channelling her energy into creative writing and spending time with family and friends. 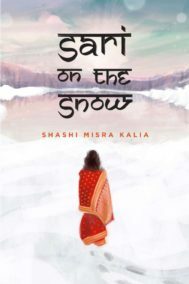 Sari on the Snow is Shashi’s first book. She is currently working on a second.